“Situated in the western Pacific sea, the Philippines, officially known as the Republic of the Philippines consists of around more than 7500 islands, each beautiful in their own way. This means there’s more than enough exploring to do on a holiday to the Philippines. 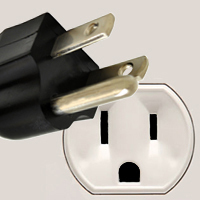 What plug sockets are used in Philippines? 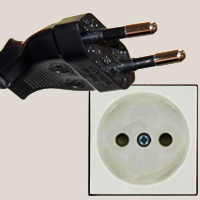 In Philippines the plug sockets used are type A / B / C, the following pictures show the outlets and plugs needed. 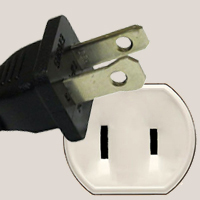 When traveling from the UK you will need an adapter for types A / B / C.
What voltage & frequency is used in the Philippines?